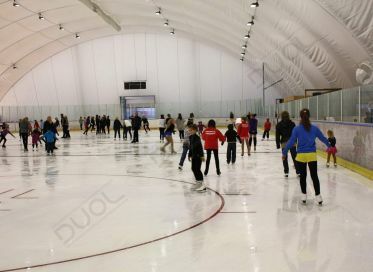 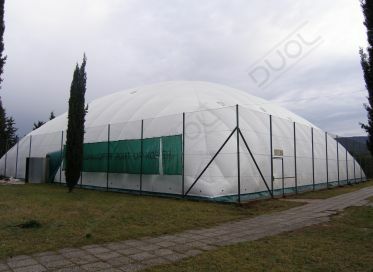 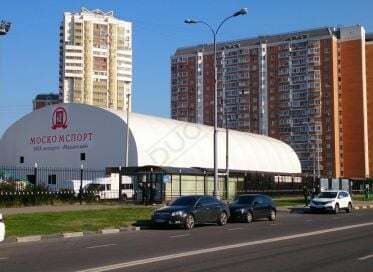 DUOL prefabricated halls are designed as lightweight mobile prefabricated halls - temporary or permanent buildings. 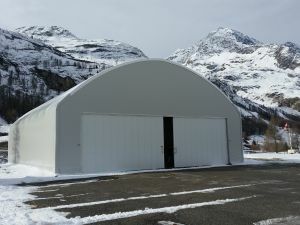 Our prefabricated halls are delivered with DUOL innovative insulation system and they offer the best price and utility value ratio. 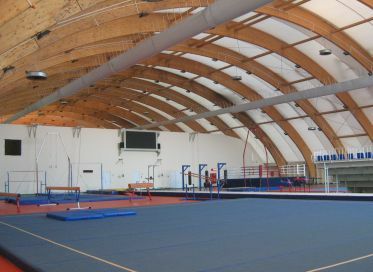 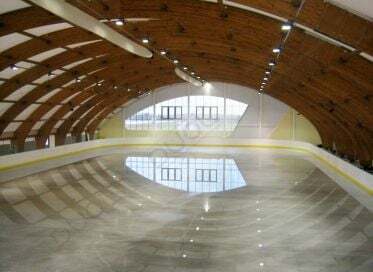 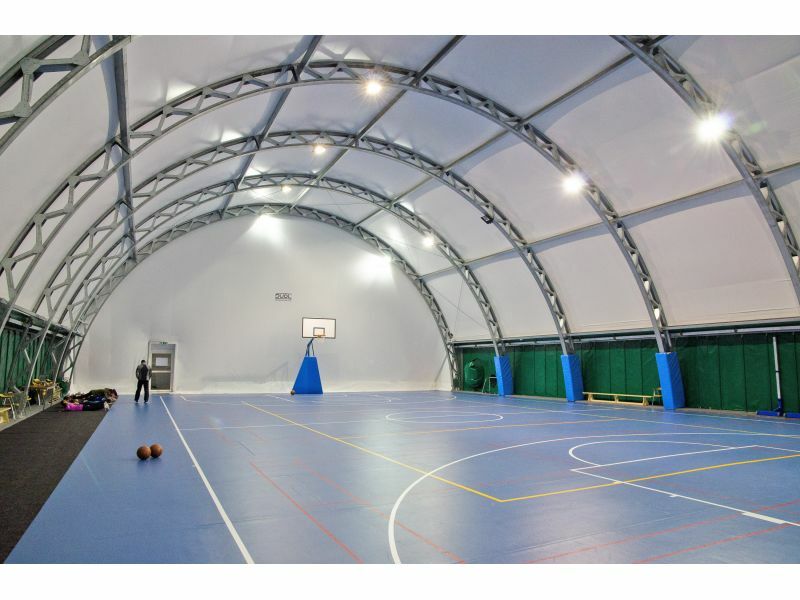 These prefabricated halls are a progressíve alternative to conventional hall systems. 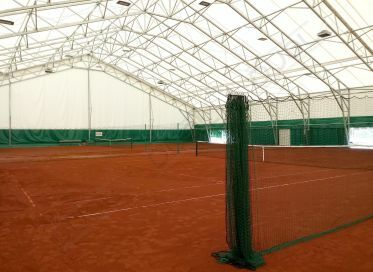 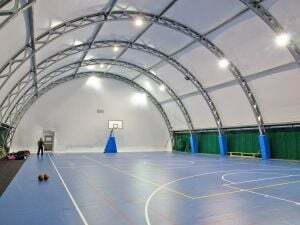 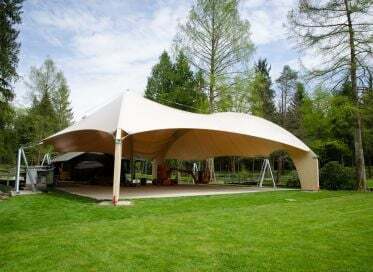 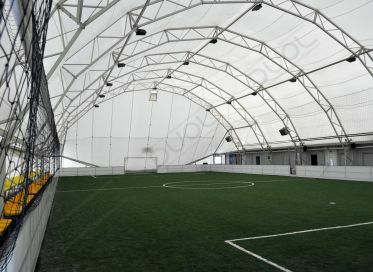 Tensile fabric structures make it possible to create dramatic, exciting and striking architectural works as they offer variety of form, translucency, colour and softness, are lightweight and use tension to create the three dimensional form. Our experiences in membrane technology joined Europe’s most modern CNC wood-processing production. 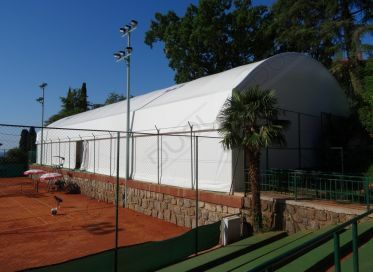 Technology advantage is on our side: wide spans, customizable design, highest quality with lowest price are now possible.